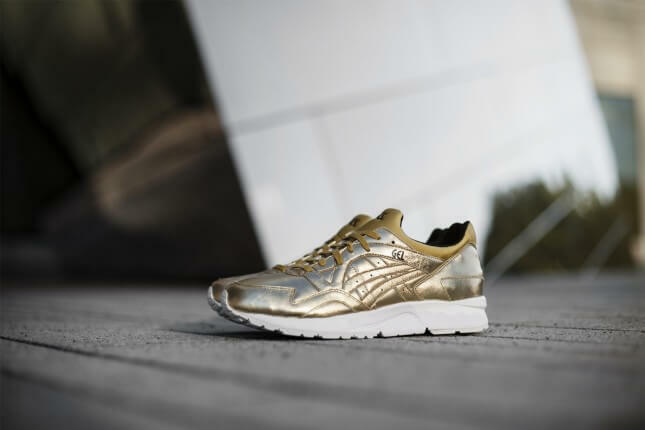 Stuarts London2. 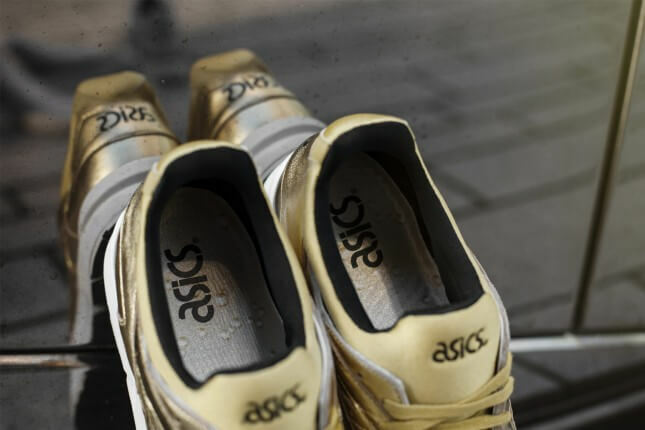 SneakersIntroducing the Asics ‘Holiday Champagne’ Collection. 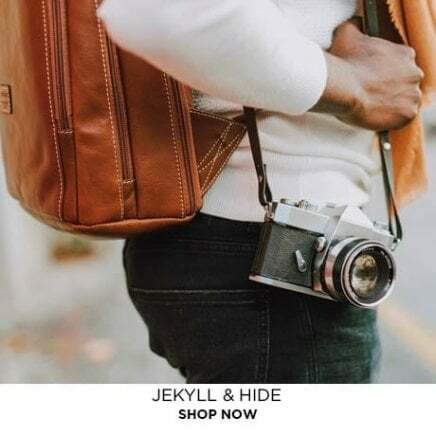 Available now at Stuarts! 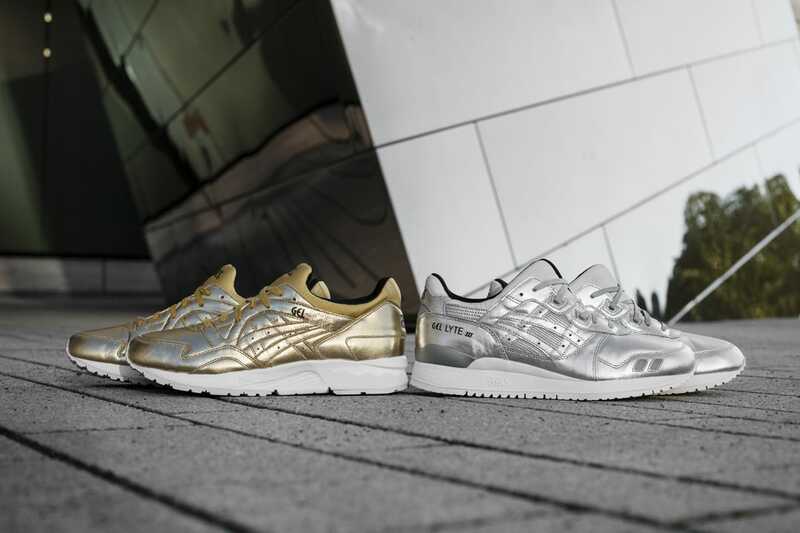 Introducing the Asics ‘Holiday Champagne’ Collection. 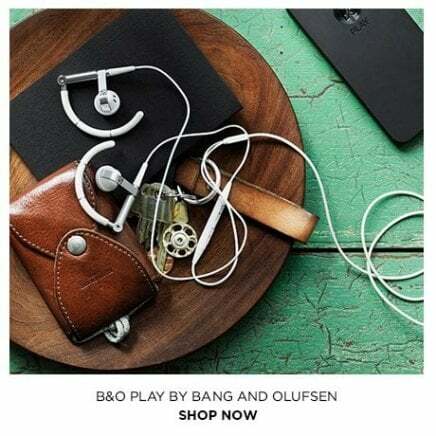 Available now at Stuarts! 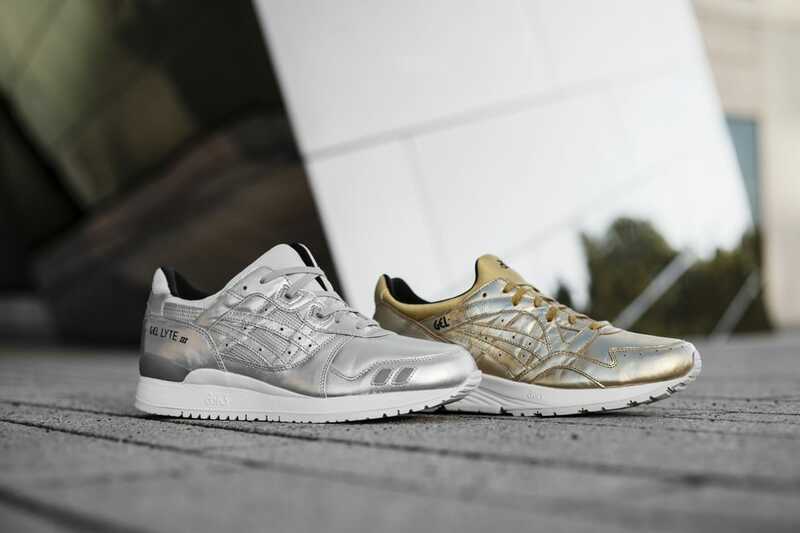 We’re excited to announce the launch of the brand new Asics ‘Holiday Champagne’ pack, inspired by the festive season, these trainers offer added metallic luxury and are set to be the must have shoes this winter. 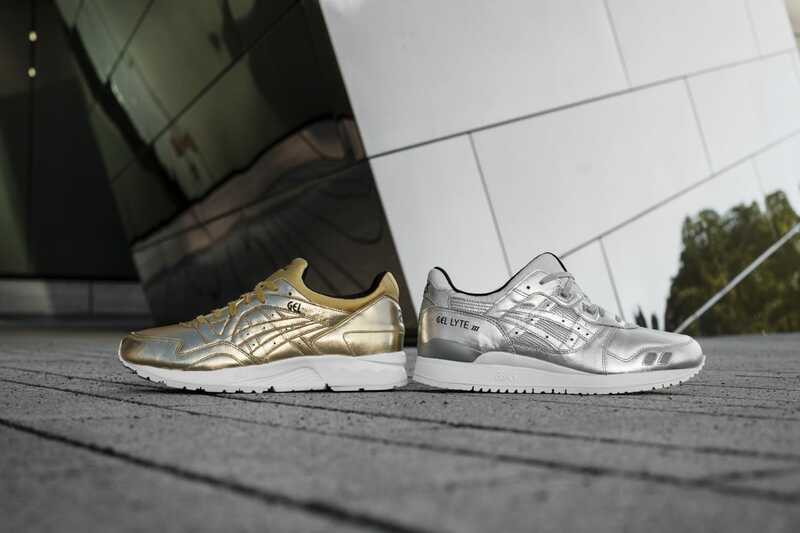 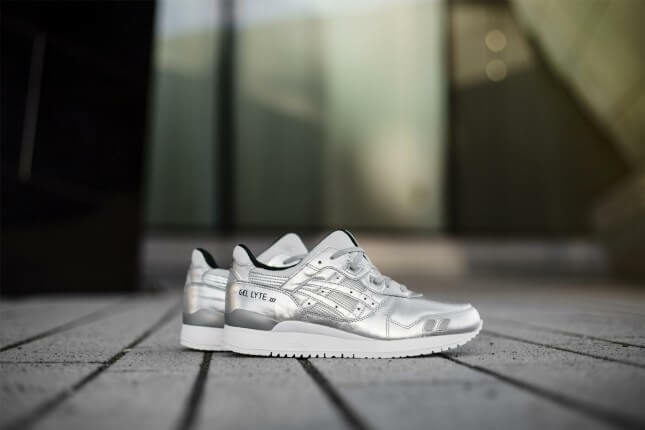 The Asics Gel Lyte III and the Asics Gel Lyte V offer the classic Asics styling but with a true sports luxe twist, available in either silver or gold. 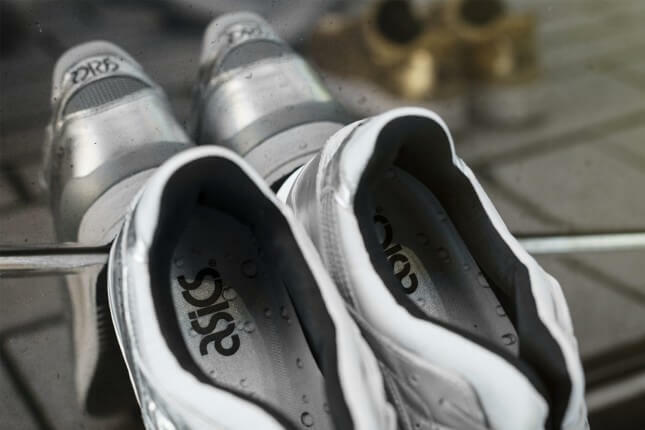 Take a look at the new Asics collection today!